The supply chain (and freight forwarding in particular) is very complex, with many players involved in each step of the process. With each player comes a new set of regulations and processes as well as the potential for disparate systems and technology platforms that don’t necessarily integrate. To top it all, in the case of global shipments, each party within the supply chain must adhere to regulations unique to each country. While freight forwarders can certainly make use of online technology to manage and streamline the transportation of shipments, there are simply too many factors in play for full automation. Successful freight forwarding operations require the organized, expert management of customs clearance and vendor logistics behind the scenes. Consider this scenario: A company would like to send a shipment overseas. 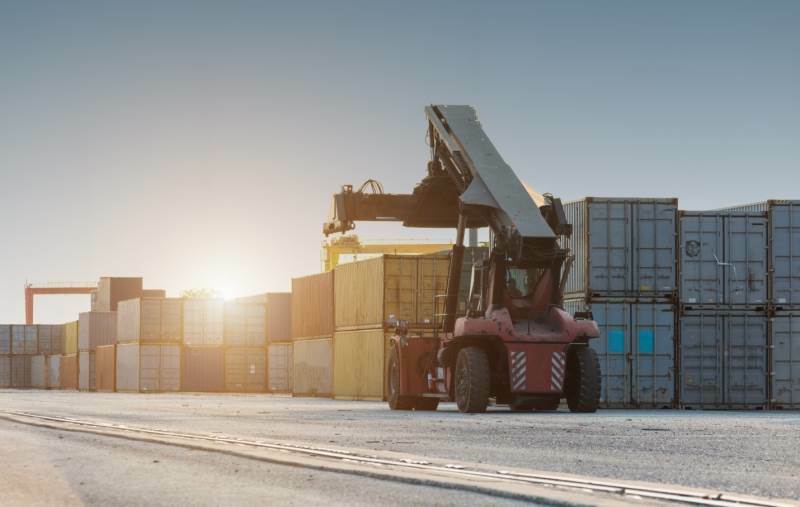 While they could initiate the freight forwarding process through an automated, customer-facing software solution, the request is only the beginning. An individual from the freight forwarding company must review the online submission and process the appropriate customs documents with each freight organization and government agency. If the information is inaccurate or incomplete, the freight forwarder must act as liaison to ensure that key information is relayed at all points throughout the process. 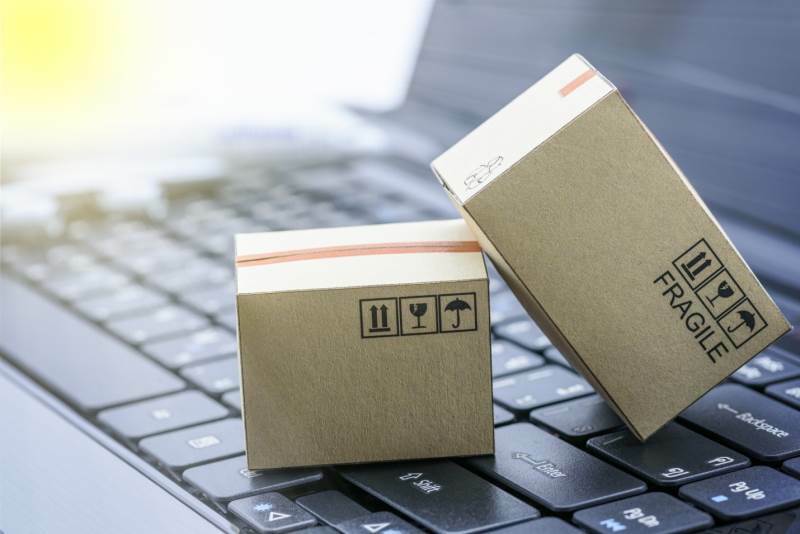 With so many factors that vary from shipment to shipment, it is challenging to integrate automation that works seamlessly at all points in the process. Potential issues must be recognized quickly and communication lines must remain open between freight forwarders and vendors. While automating simple, redundant processes makes sense; replacing a knowledgeable freight forwarding professional with an algorithm that can’t understand context or vendor relationships does not. The single most important ingredient in freight forwarding is one that can’t be replaced by automation: the human touch. There is a distinct opportunity for freight forwarders to prove their value through differentiated customer service and added value that can only come from the concierge support of a dedicated team of professionals. The top priority for companies who hire freight forwarding services is reliability. Even if a digitized organization has lower prices, if the provided service isn’t fast and reliable, then cost suddenly doesn’t matter as much. Another requirement for successful freight forwarding is proactive, effective communication. Many nuances within the freight forwarding process cannot be conveyed via automated alerts and notifications. This is where a team of experienced freight forwarding professionals can differentiate the service experience by providing an elevated level of communication and concierge service. Lastly, freight forwarding companies outshine digitized services when it comes to crisis management. When unforeseen events put shipments at risk, the last thing a company wants to do is communicate with an automated answering service. Freight forwarders have the relationships and resources needed to avert a crisis and alleviate the concerns of clients. So should freight forwarders shun automation altogether? Absolutely not. Freight forwarding agencies of all sizes can benefit from technology if they approach it in the right way. For example, global freight forwarders who manage thousands of clients at a time can streamline order initiation processes for customers by offering a menu of online services to streamline those tasks that don’t need a human touch. As a result, they can process more orders, faster and grow their customer base as a result. Smaller companies tend to be more nimble and can test the waters of automation more easily by digitizing one service at a time and then monitoring results and progress. With a smaller pool of customers, it’s easier to communicate directly with clients to determine whether automation is enhancing or inhibiting the shipping process. The steady march of digitization and automation cannot be ignored. Technology will continue to advance and only those companies who use it in the right way at the right times will flourish. Those who refuse to explore new ways to serve customers will not. Freight forwarders shouldn’t look at automation as a threat, but rather an opportunity. It creates the freedom to automate tedious processes that waste the time of valuable personnel, allowing them to offer a higher level of support to the clients they serve.